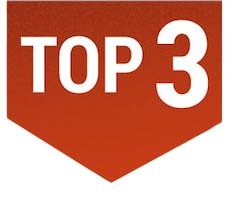 Top 3 Homebuilding Breakthroughs - Professional Warranty Service Corp. The science of homebuilding continues to advance in extraordinary ways. The benefits to both builders and homeowners are numerous and include solutions to high energy costs, a growing homebuilding industry, reducing construction waste and much more! The infographic below highlights three of this year’s home building breakthroughs: 3D printing, geothermal heating & cooling, and robotics. Have you seen these trends in your part of the country? Are you working with any of these breakthrough tools?